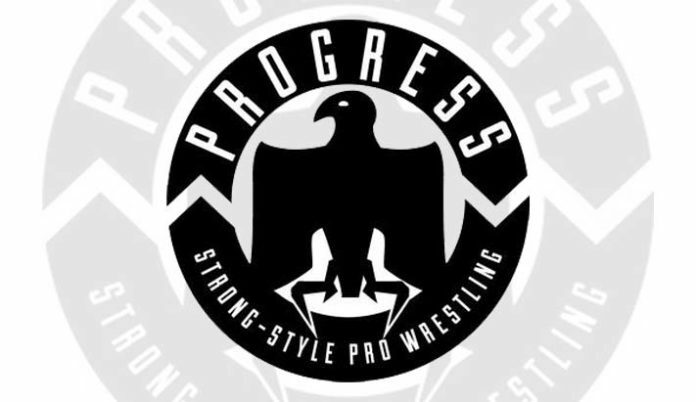 PROGRESS Wrestling will soon be hosting their Super Strong Style 16 tournament. The annual 3 day event is traditionally held in May and features some of the top stars from the UK/European and International scenes. Last year saw WWE/NXT Superstar Kassius Ohno appear in standout bouts with NXT UK Superstar Tyler Bate and CCK’s Chris Brookes. You want us to defend on the 31st? There are of course 6 more names to be confirmed, with Paul Robinson looking like he may be one of them.